Cold room insulation is the core of storing products such as food in a temperature controlled environment. Insulation is what allows the cold room to consistently have a different temperature to the outside environment. Any time there is a problem with the insulation, that almost always means that the cold room will fully stop working, or it will have a temperature that is too high and it will ruin its contents. Walk in cooler insulation is a slightly different system of insulation and therefore the possible areas of malfunction are not entirely the same as seen in other systems. For example, a walk in cooler generates cold temperatures on demand, instead of using the freezer’s cold air. If you have not yet designed your cold room, you can go to our cold room designs page to finish your design. When there are problems with walk in cooler insulation, it could mean that the cooler can’t generate the temperature. Thus, the repair process for a walk in cooler can require different parts. 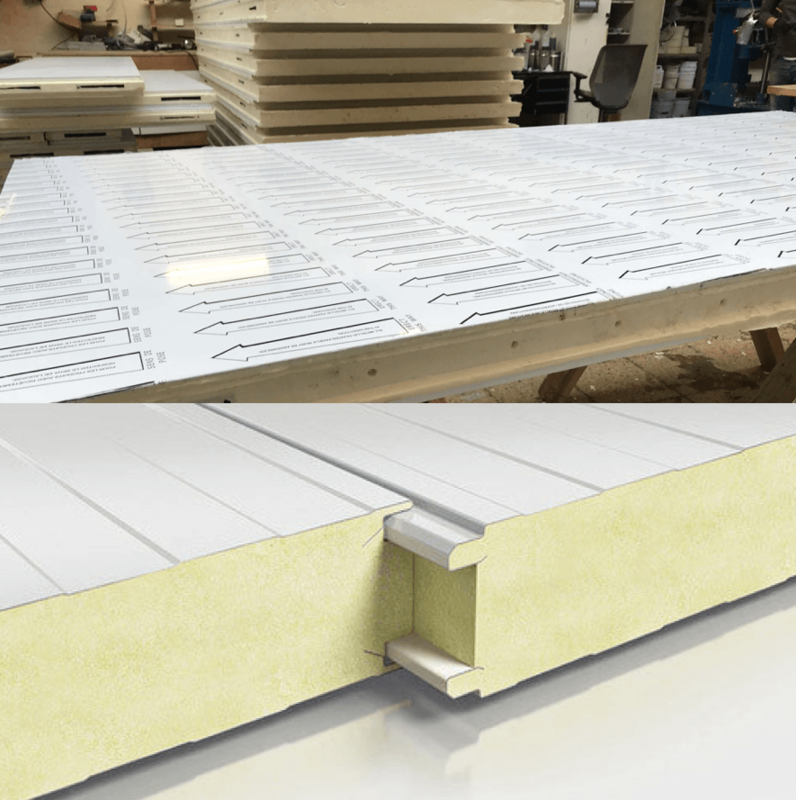 In order to help with insulation, we use high density polyurethane so that our 80mm panels allow the cold room to keep temperatures as low as -21OC. Cold Design company can also provide you with full installation of a cold room despite the size or where it was purchased from. For more information visit our cold room installation page.